CARP ace Terry Dempsey has been reflecting on bidding for £150,000 of backing on hugely-popular BBC TV series, Dragons Den. 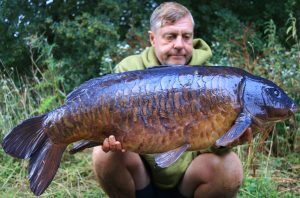 Urban Bait boss Terry Dempsey with one of the star catches from his year. He never managed to catch a ‘dragon’ …but put up a good effort. 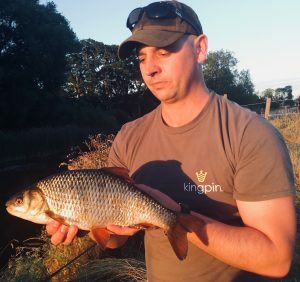 GEORGE CORNWELL knows the big roach on his local Throop Fishery on the lower Dorset Stour have switched onto boilies – and his use of the bait has paid. THE world of fishing has paid tributes to one of the true legends of the sport – Rod Hutchinson – who sadly died recently. 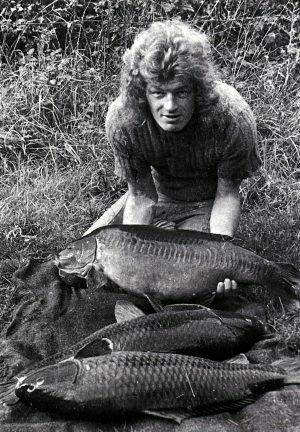 Rod Hutchinson with a big catch from Redmire in 1973.